A friend once asked me if my career as a lawyer helped me battle cancer and the challenges that came along with it. Although my initial reaction was “no,” upon further reflection I realized that my decades as a corporate litigator had indeed imparted important lessons that helped me not only cope with cancer but with life beyond. 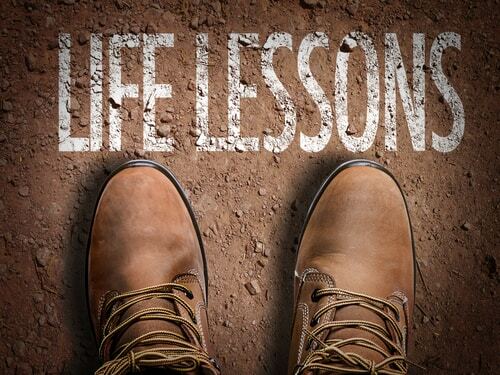 Please click the button below to read about five of those lessons. This post was originally published in the spring edition of Litigation Magazine. good stuff here, Richard. great comment about the importance of listening, something I could definitely be better at. hard to believe though that you were not sufficiently assertive or aggressive in pursuing opportunity. I’ve not seen you in a long time but you always came across as one that pursues what you want.